A great condo got EVEN GREATER!!! 30k Price Reduction-move in asap & NEVER COOK AGAIN!!! 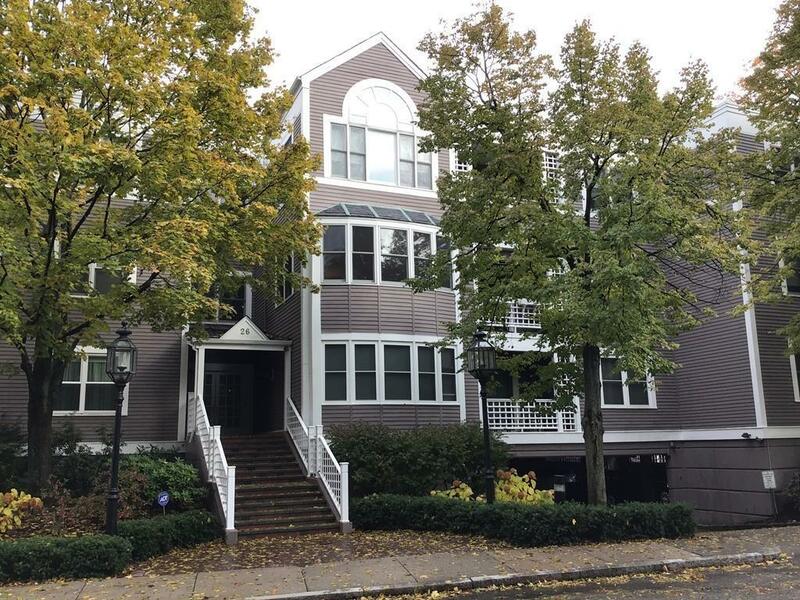 This pristine 2 Bed/2Bath condominium is located on a tree lined lane between the quiet of Heath Street, neighborhood to Tom & Gisele, and, the exciting vibe of "The Street" walk to restaurants, shops, the movies & the Chestnut Hill "T". Featuring Gleaming Floors, "Too Nice To Use" Stainless/Granite Kitchen, 2 Neat & Tidy Full Baths, & Private Balcony for cocktails for two. Plenty of "Smart" Closet space for all your latest fashions & an In-Unit-Washer/Dryer for those infrequent nights at home.Worry free parking with one garage space-never clear snow off your car again! (& the lot is plowed in the winter).LOVE the Vibe? LIVE the Vibe!! !